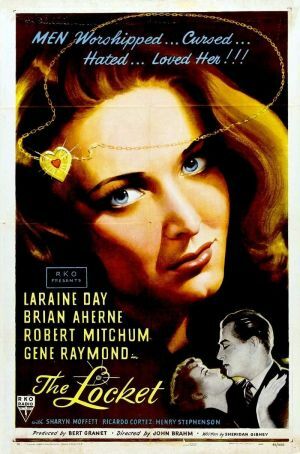 Here’s a chance to see a rare gem, John Brahm’s great psychological noir The Locket will be projected in all it’s sparkling 35mm luscious B&W glory on Friday April 9th at 7:30 pm at the Egyptian Theater in Hollywood, U.S.A. Hats off to Eddie Mueller and Alan K. Rode the Mavens OF Mayhem, Nabobs of Noir, Czars of Crime and High Priests of the Heist . I saw an interview with Robert Mitchum where he talked about this film. 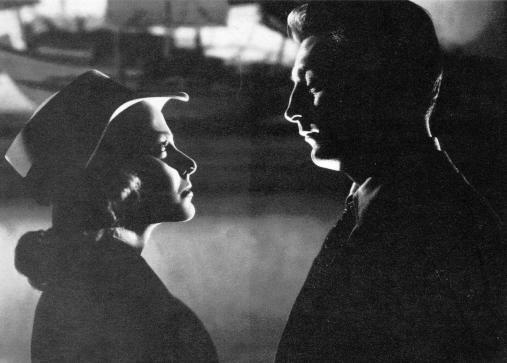 Mitchum said he was shooting two films simultaneously, he’d fly to a location in the morning, act all day in Pursued then fly back to the studio and work on The Locket all night long. He said he didn’t get any sleep for a month. 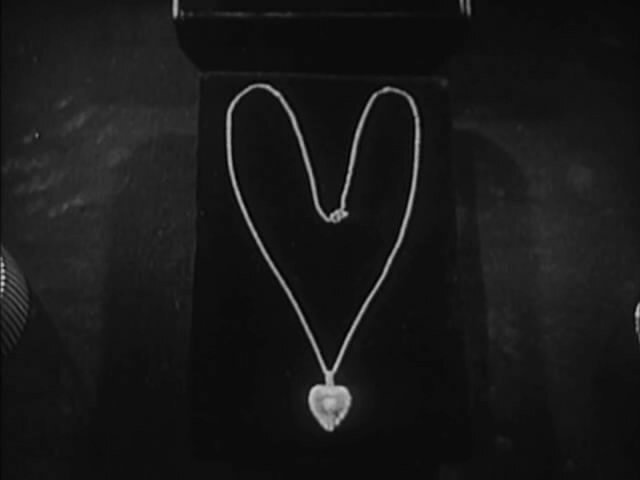 This is a great film similar in subject to Hitchcock’s Marnie but to me The Locket is the better of the two. Go check it out for yourself and make your own comparison. It’s been years (decades?) since I last saw it, but isn’t this the one with a flashback within a flashback within a flashback? You are correct! It’s almost like The Saragossa Manuscript.